We are a professionally managed Manufacturer and Supplier firm of premier quality Flanges and Pipe Fittings. Our offered stock are out from special alloys, stainless steel and various high grade materials which made our product robust. We are a professionally managed Manufacturer and Supplier firm of premier quality Flanges and Pipe Fittings. 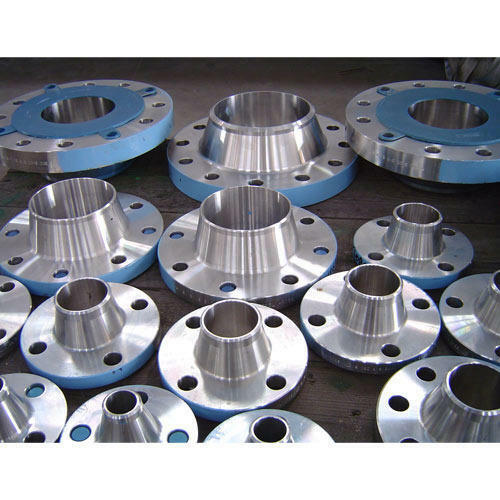 Our offered stock is crafted out from special alloys, stainless steel and various high grade materials which made our product are Steel Flanges, Matel Flanges and Pipe Fittings.